Imagine a Career With Purpose. For more than 160 years Travelers has earned a reputation as a leader in personal, business and specialty insurance because we take care of our customers. When you work at Travelers, life’s most important moments become your life’s work. That means helping families feel secure, businesses to prosper, knowing that you’ve made a difference, and feeling like you belong to something bigger. Imagine Playing a Role in Something Bigger. A career at Travelers means being part of a team comprised of 30,000 + talented and passionate people that’s evolving to meet changing needs – from customer service to data science and beyond. 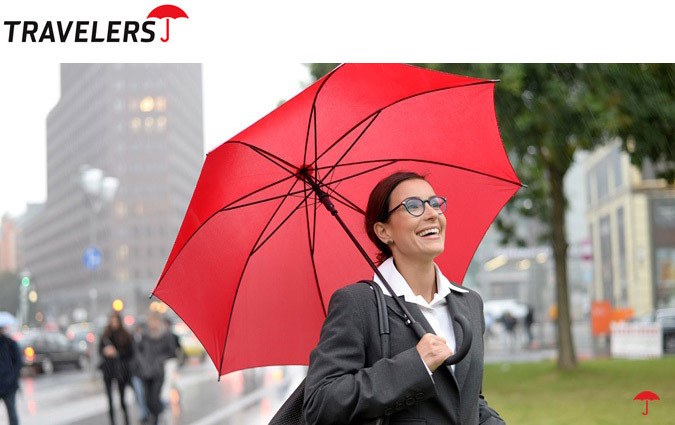 If that’s more than you imagined in an insurance career, it’s time to join us at Travelers. As a part of our Talent Community, you will receive customized job alerts, be the first to know about opportunities to work at Travelers, and stay connected with our recruiters!